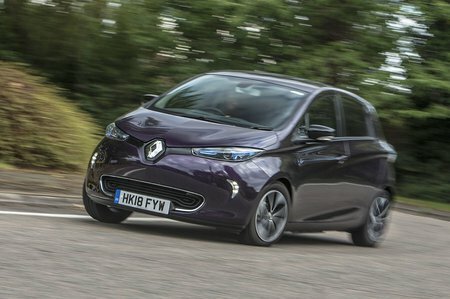 Renault Zoe 65kW Dynamique Nav Q90 40kWh 5dr Auto 2019 Review | What Car? What Car? will save you at least £2,769, but our approved dealers could save you even more. Performance is surprisingly nippy around town, but above 40mph the Q90's acceleration quickly starts to tail off, whereas the more powerful R110 will get you up to 70mph noticeably more swiftly. Given that the later is cheaper to buy, it's where our money would go.